Make sure you know your country's entry requirements before you're disappointed at the airport! 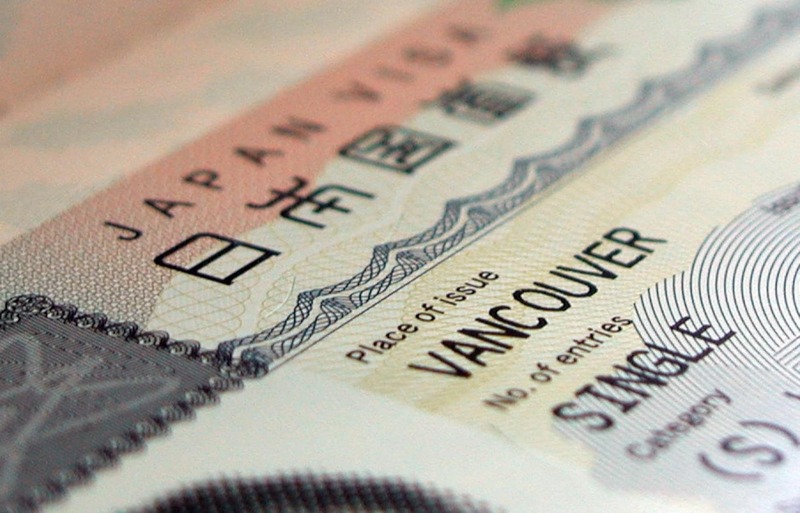 Read on to find out what type of visa you might need (if you need one) and how to get it. The information is up-to-date at the time of publishing. As entry requirements might change without notice, relevant websites are posted at the end of the article. The following countries have a Visa Exemption Arrangement with Japan which means that you are able to enter Japan for a period of up to 90 days on arrival unless otherwise stated. Those who are traveling from countries that are not listed above will be required to apply for a visa in advance. All other nationalities, please follow this link for further information. Please refer to this link for further information regarding application procedures.